Kareena Kapoor Khan is currently basking in a glory of Bajrangi Bhaijaan's success. But at the same time, the actress is preparing up for her next role. 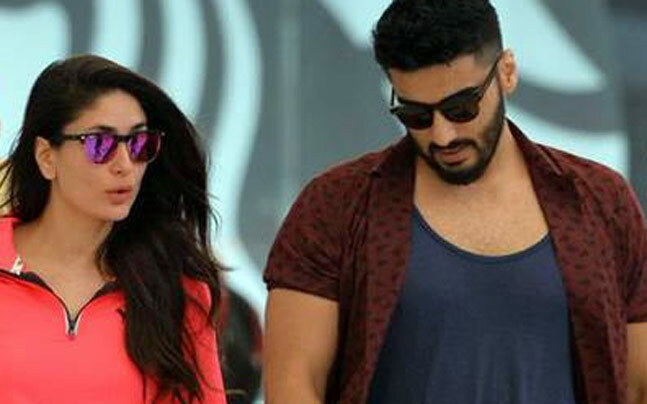 According to a report, Kareena has started an exercise routine to get into the skin of the character that she will play in R Balki's next, opposite Arjun Kapoor. For this, Kareena locks up herself in a room, away from everyone including hubby, Saif Ali Khan. Kareena has also admitted in the report that she had never put so much effort to get into the character but she has to do it now as the role needs it. We will keep you updated about the movie.